For years now the Nars Sheer Glow as had my heart, I would always say that is my all time favourite foundation. Many have tried to steel it's crown and for brief moments it nearly happened but never quite got there...until now. 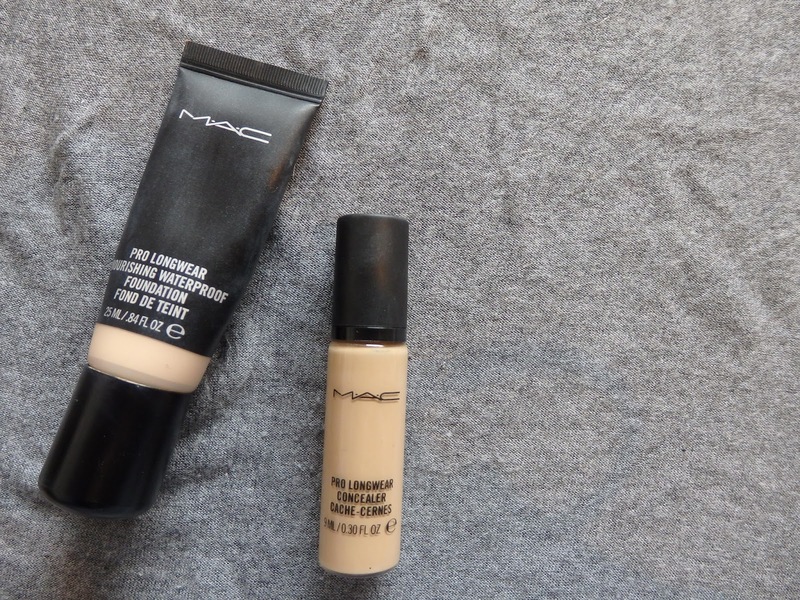 Que MAC's Pro Long wear Nourishing Waterproof Foundation. My previous relationship with MAC foundation's isn't great they have never blown me away and found the the NC shades were jaundice yellow and he NW shades a calamine pink. MAC seemed to have seriously upped their game recently with their bases, the colours are spot on and the formulation excellent. The PLWNWF ( Icant write the full name each time - let's be real) is everything I want from a base and more , it never oxidises and honestly looks as good at 8pm as it did at 6.45am. Last approx 12 hours with minor touch ups, stays even and does not separate, gives medium buildable coverage that feels comfortable and weightless, walks the dog for me (OK I am being silly now but I just bloody love the stuff!). MAC are always happy to give samples so please get one and thank me later. Now on to it's concealer counterpart the Pro Long wear Concealer. This is a re purchase for me and I can't quite understand how I didn't pick it up again sooner. I used it about a year ago then tried a few others but nothing came close. The beauty of this product is the coverage, I am fortunate when it comes to spots but every now and again I do get a few and they are always very red - one a dap of this product and they are gone. I personally can't be bothered to use a separate concealer for my eye bags and face so this ticks both boxes, it's not too heavy for under the eyes - it's genius. These two products have genuinely wow'd me and hold a firm spot in my 'can't be without' line up. The foundation is priced approx £23 and the concealer £17.50 I wear NC20 in both.